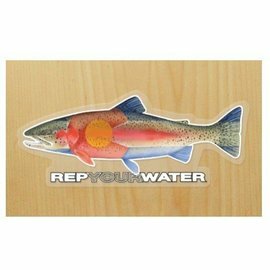 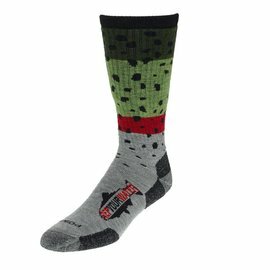 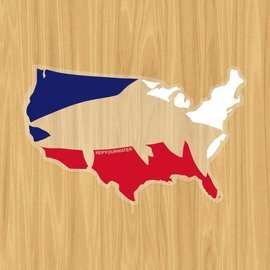 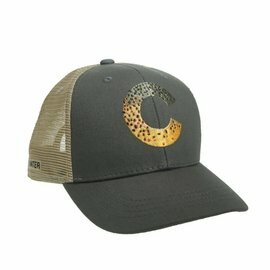 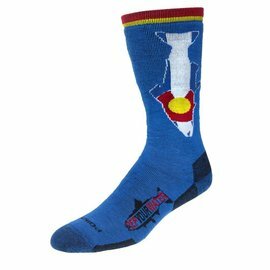 RepYourWater provides creative and unique designs on high-quality apparel and merchandise as well as making a difference for wildlife habitat around the country. 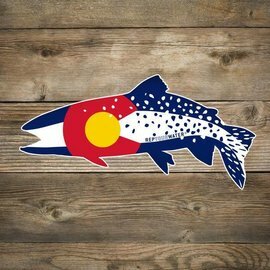 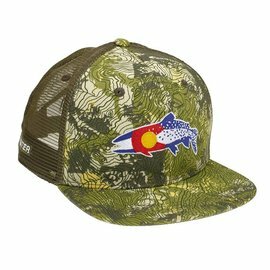 By teaming up with Colorado Trout Unlimited early in the inception RepYourWater has been able to contribute to the conservation of Colorado fisheries and set in motion what the company is today. 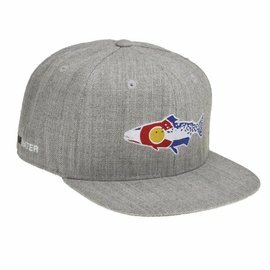 In addition to Colorado Trout Unlimited, RepYourWater donates 1% of sales of corresponding designs to: the Trout Unlimited chapters of Canada, Wyoming, Colorado, Pennsylvania, Southeastern Conservation Project, New Mexico and Connecticut; Backcountry Hunters and Anglers Chapters in Utah, Alaska and Montana; the Wild Steelhead Coalition, New Mexico Wildlife Federation, Boundary Waters Trust and The Bonefish and Tarpon Trust to provide financial support for the protection of the natural world around us. 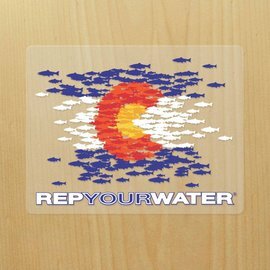 10% of the proceeds from all designs in the RepYourWater collection is split amongst all of our 1% partners. 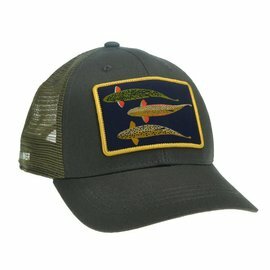 RepYourWater also donates 50% of the proceeds from the BTT Permit hat, Native Fish Society hat, BHA hat and the WILD Steelhead hat to the Bonefish and Tarpon Trust, Native Fish Society, Backcountry Hunters and Anglers and Wild Steelhead Coalition respectively.